After a rough start to the year, in which the second side struggled in the pre-season friendlies, we had a rather successful season. With the team battling for cohesion due to injury and players being promoted to the first team, we ended the season losing only three games and all of them by less than two points. The most memorable game of the season for me was the ‘come from behind’ victory against Villagers. Great heart and determination were shown by the entire squad. 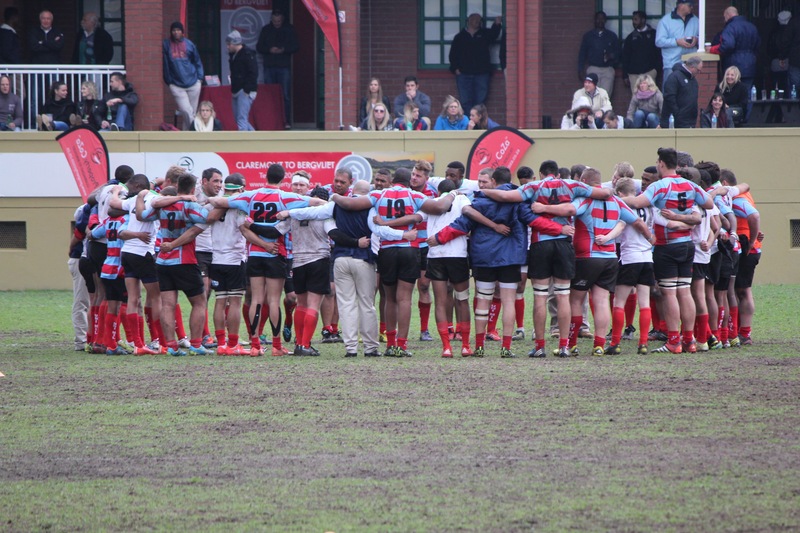 Looking back I would have to say the Collegians game was the most disappointing for two reasons: firstly, this was the deciding game for the league, and secondly, we lost our captain, Christiaan Burger, to a serious ankle injury. It’s difficult to single out players of the season as it’s been a squad effort through and through. I would like to thank each and every player that contributed to a memorable 2016 season, not only for the second team, but the Club as a whole. Special thanks must go to Irwill and Majiet who helped out with managerial duties throughout the year.